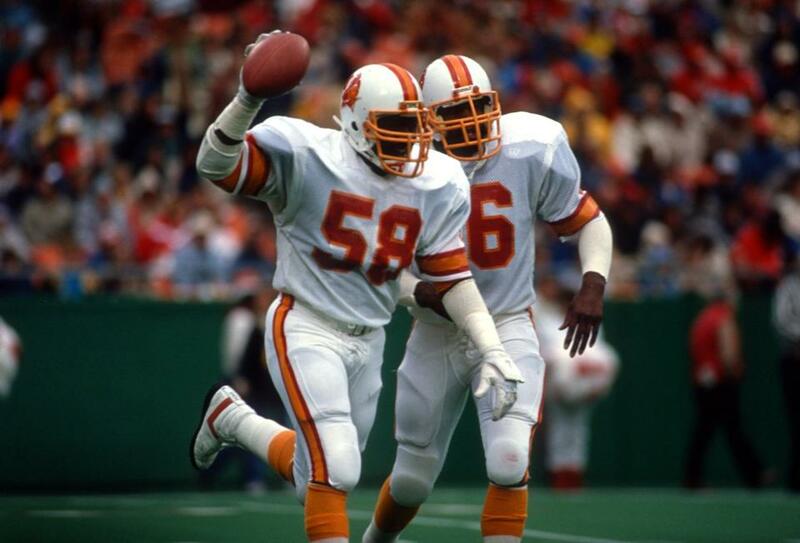 Started for the best part of five seasons as a middle linebacker for the Bucs during some of the worst years the franchise has known but was always a popular member of the franchise with the fans whilst with the Buccaneers. Started every game of the 1984, 1985 and 1986 seasons and only missed one start in both 1983 and 1987. Was nicknamed "The Judge" when at college for his defensive capabilities.